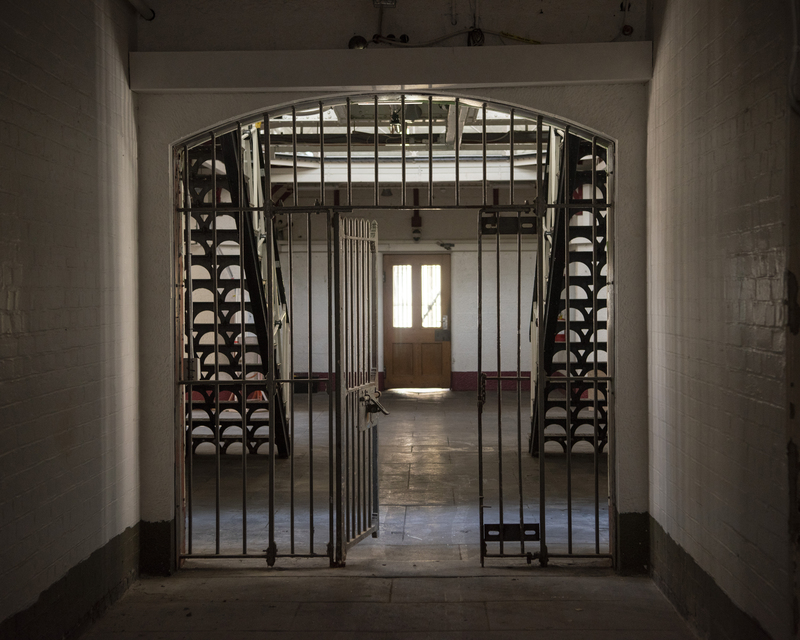 Locked up inside one of Australia’s most renowned jails, Pentridge Prison; this is the new home for fine wine. Found just a mere 30-minute drive out of Melbourne’s CBD, Pentridge Prison found along Wardens Walk in Coburg has now been transformed into one of Australia’s finest and most unusual wine storage shelters – Pentridge Cellars. 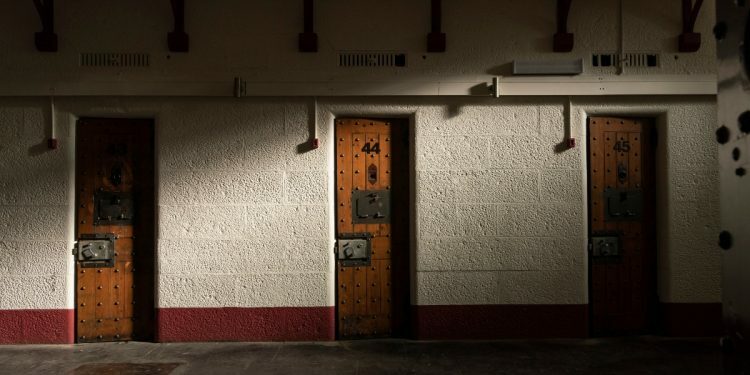 In particular, cells in the previous D-Division of the former Pentridge Prison have been fitted with explicit racking, ambient lighting, CCTV, and state-of-the-art temperature control – the necessities for any cell that houses up to 2000 bottles (pending on racking and storage selected). Pentridge Prison has a long chain of history. 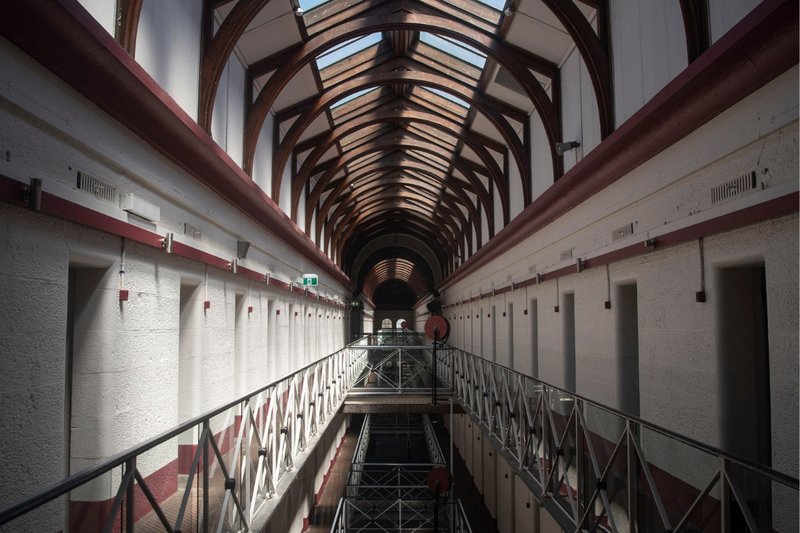 From its opening in 1851 through to its closure in 1997, Pentridge has formerly been the home of some of Australia’s most notorious criminals including Ronald Ryan, Gregory Brazel, Squizzy Taylor, Christopher Flannery and even Mark ‘Chopper’ Read to name a few. The maximum security correctional facility was convicted as the perfect location for Pentridge Cellars especially considering its walls are made up of 500mm-thick bluestone. 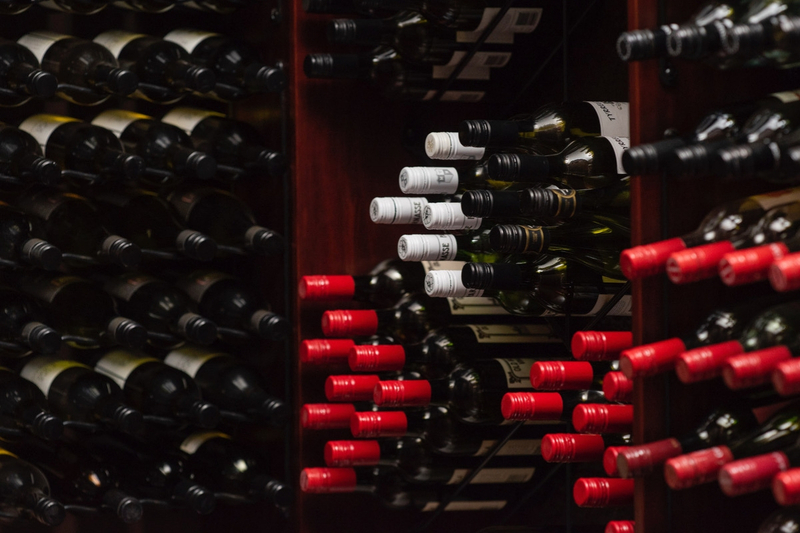 Acting as an accessory to the crime, Pentridge’s environment is the perfect accomplice to the fitted temperature control to create a stable temperature and humidity all year round – exactly what your vintage wine needs. A whole lot of wine, minus the crime. Since the jail shut down, the prison has been undergoing major renovations to make it more accessible and neighbourhood friendly. 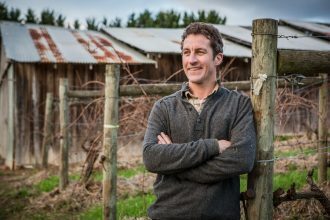 Owners and self-confessed wine enthusiasts, Paul Tardivel and Michael Woodworth, took on Pentridge Cellars to enable Australians to store some of their favourite and finest wines in a limited release of unique homes. With prices starting at $115,000 per cell; your finest collection of reds or whites will be detained in a secure environment that’s also home to apartments, café’s, boutique shops and even talks of a museum. “Now we’re giving wine connoisseurs the opportunity to own a little piece of history and a wonderful space to house their collection”, says Paul. Owners of the cells in the D-Division block at Pentridge Prison will be given access to their space at all times accredited to swipe-card accessibility. On top of the monitored CCTV, each cellar has its own additional security measures ensuring the collection remains secure. The aim of Pentridge Cellars is to enable owners to showcase their collections; cells can also be customised with areas equip for tastings. At Pentridge Cellars your mates will be your very own inmates. 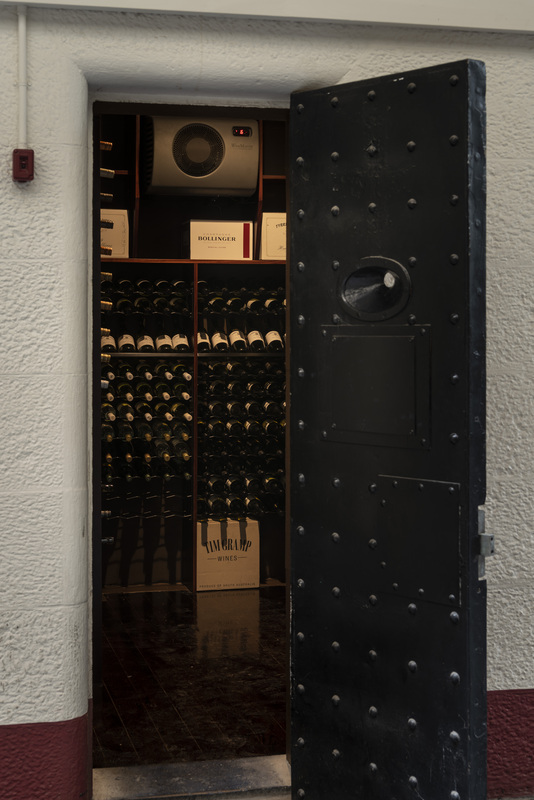 From prisoners, shackles and a dense collection of history, to now imprisoning some of the finest wine in Australia. Pentridge Cellars is a lock up for fine wine. For more information visit Pentridge Cellars.